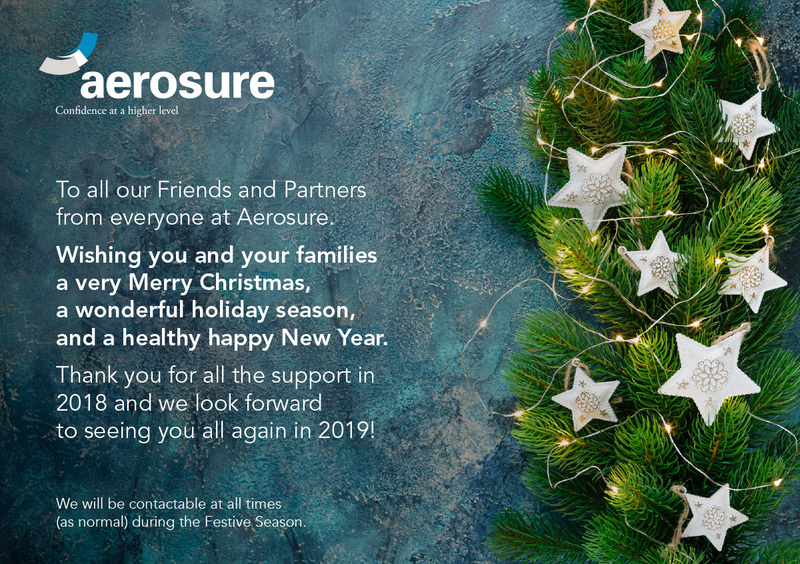 Aerosure are very proud to provide continued support as Platinum Sponsor of the Aviation Law Association of Australia and New Zealand Ltd (ALAANZ) Annual Conference 2019. This years ’Global Influences on Australasian Aviation’ Conference will take place in Melbourne from Wednesday 1st May – Friday 3rd May 2019 at the Pan Pacific Hotel in Melbourne. The event will be held at the Sheraton Grand, Danang Resort from 12 to 15 March, 2019. As in previous years, there will be expert speakers from across the aviation and insurance industries to share their insights. They will also be discussing the latest emerging risks and trends and the challenges and opportunities that these can bring to organisations. Futurologist David Smith, Chief Executive, Global Futures and Foresight Ltd.
Insurance and reinsurance expert Angela Kelly, Country Manager Singapore and CEO Lloyd’s of London (Asia) Pte Ltd.
Conference places are limited and registration will be closing on 8 February 2019 so please register now to secure a Willis Towers Watson discounted room rate. Please also note that the Sheraton Danang has a limited number of rooms so we would recommend that those who wish to be in close proximity of the event, should book their rooms as early as possible. The rooms will be available on a first-come-first served basis.